The Krystovian Naval Command is the spacegoing military force of the independent Stellar Republic of Krysto. Comprising the three systems of Krysto proper, Zycon and Coldstream, the Stellar Republic is one of a number of neutral buffer states between the Federation and the Blacktron Alliance. Krysto in particular is famed as the so-called “ice planet”, but all of the Republic’s worlds are cold planets that skirt the edges of habitability. The KNC is a surprisingly large and well-equipped fighting force for a mere three-system polity, and though its fleet lacks the dreadnought-class battleships of the major powers, its battlecruiser-led task forces, such as the one pictured here, are capable fighting formations. 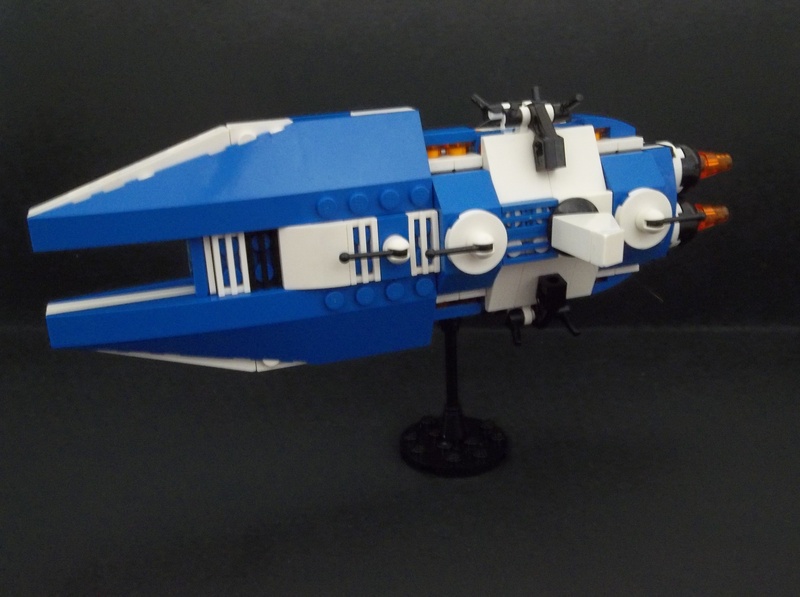 The Krystovian Naval Command’s newest starship and largest domestically-built vessel, the Sword of Winter is only the second starship of battlecruiser class to be built in Krystovian yards. KNS Sword of Winter is 10m longer than her sister KNS Frostblade, the extra space being utilised to make the forward power monitoring rooms more ergonomic. The Stellar Republic’s Vertex Shipyards in Zycon-IV orbit have only recently been upgraded to a size capable of building large cruiser- and battlecruiser-class vessels, and the Frostblades are the firstfruits of the increase in capacity. Before that, all vessels larger than destroyer-class, and some of the KNC’s smaller vessels also, were purchased from other star nations. Originally the Blacktron Fleet vessel Nightmare, the Ice Maiden is the oldest ship in the entire Krystovian Naval Command, having already had a substantial service life within the Blacktron Alliance before being sold off to the Stellar Republic and refitted to Krystovian specifications. It is designated a “light carrier” because it is built on a light cruiser-sized hull rather than the battlecruiser- and dreadnought-sized carriers favoured by the major powers. Ice Maiden is due to be retired once the domestically-produced twin carriers Partridge and Peartree come online, but for now it provides an operational base for 20 domestic Polaris-class space fighters. Venerable lead ship of the Stellar Republic’s Jotun-class of fleet destroyers, KNS Ymir is considered a “lucky” ship in the Krystovian Naval Command. The Jotuns have been mainstays of the small Krystovian fleet, and until recent expansions were the largest vessels produced in the Vertex yards. However, they are beginning to be replaced by the newer Kalevala-class. 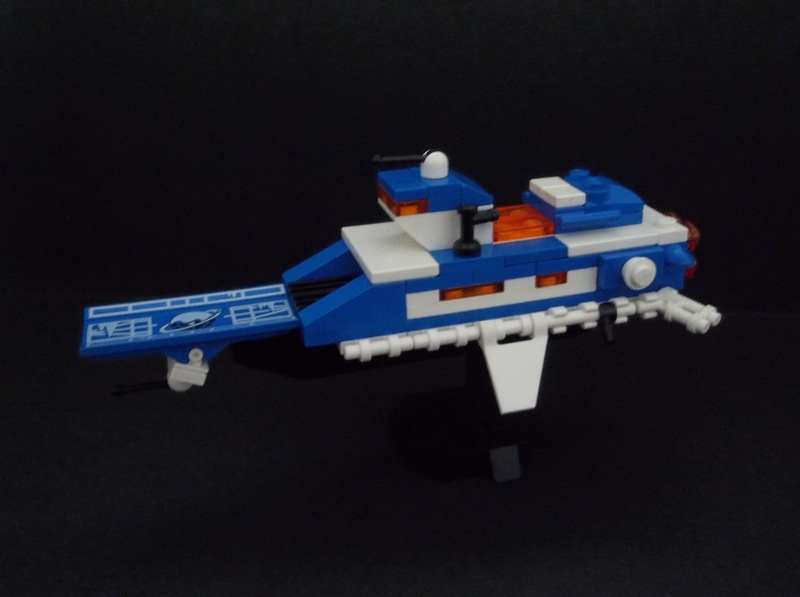 An ex-Federation Sapphire-class named after the largest continental landmass emerging from Krysto’s iced-over seas, Nordica was built under contract for the KNC by the Futura system’s Futuron Naval Yards. 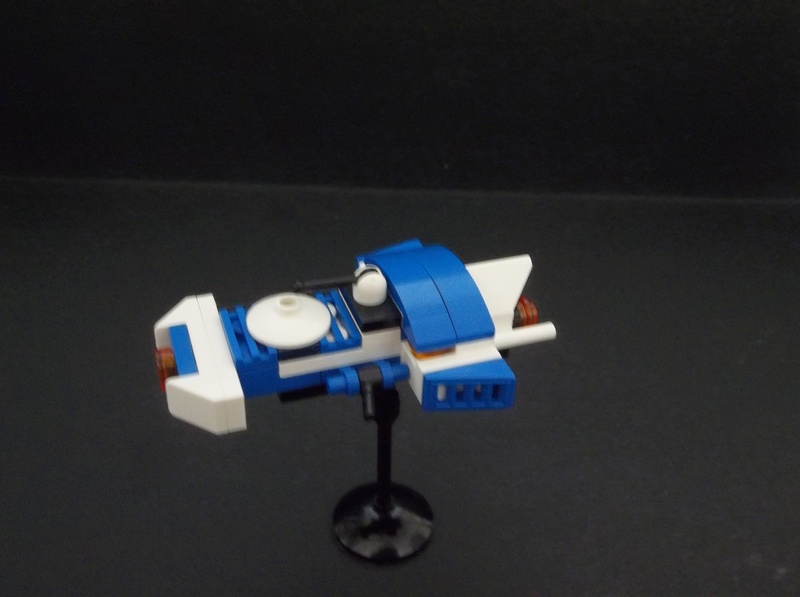 A little smaller than the Jotun-class, several Sapphires were constructed for the Republic while Krysto’s own shipyards were being extended and upgraded. The ships supplement the Jotun and Kodiak-classes. 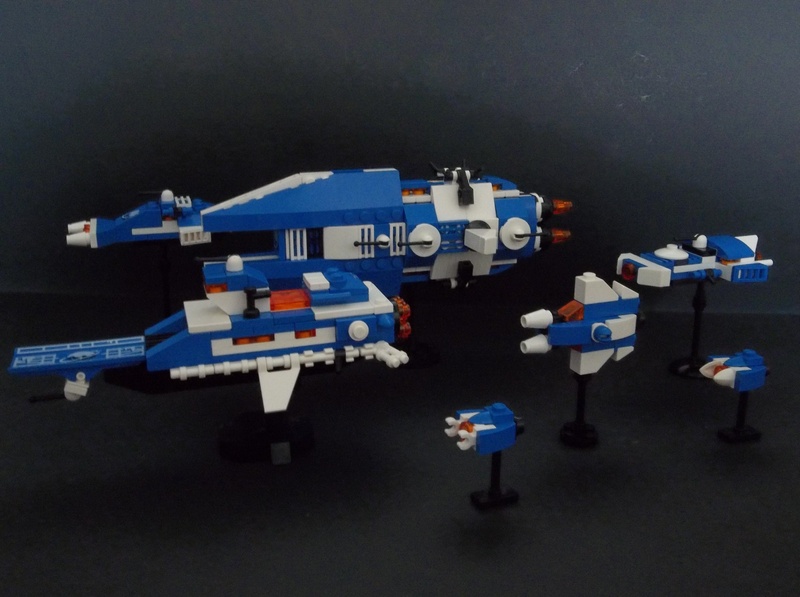 The Icefires are the Stellar Republic’s most advanced frigate class, and KNS Snowbird is one of the most recent exemplars of the class. It shares the same vertical orientation as most newer Krystovian ship classes, such as the large Frostblade-class battlecruisers. KNS Snowbird is, of course, much smaller, but can sustain a much higher acceleration than a larger vessel. 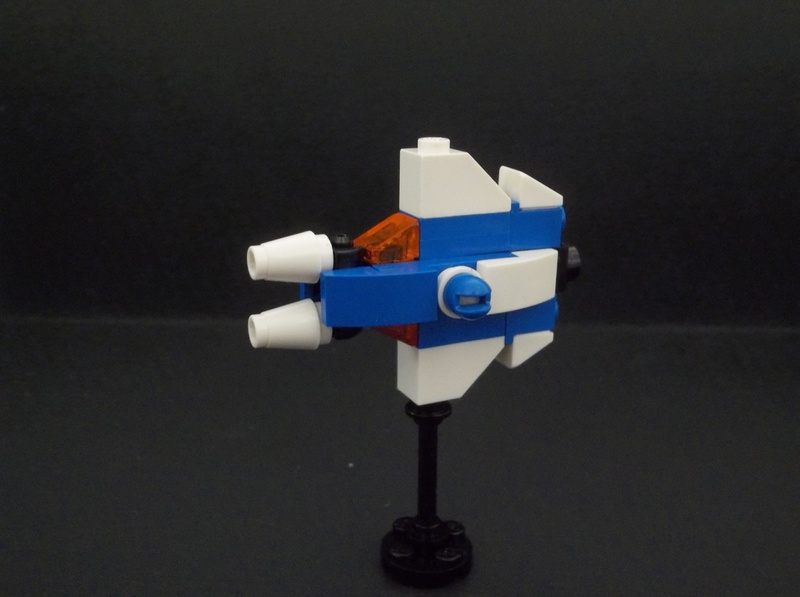 The Mammal-class corvettes are another older design. The entire corvette class is being phased out of most space navies as too small to be effective, given that construction of a frigate takes only 125% as long and yields a larger, better protected and longer-ranged ship. Krysto’s corvettes are mostly extensively refitted and less visually alike than their common class designation might suggest. KNS Caribou is named after the Old Earth creature. KNS Narwhale is named after a native Krystovian species which slides over the ice of that planet’s seas. 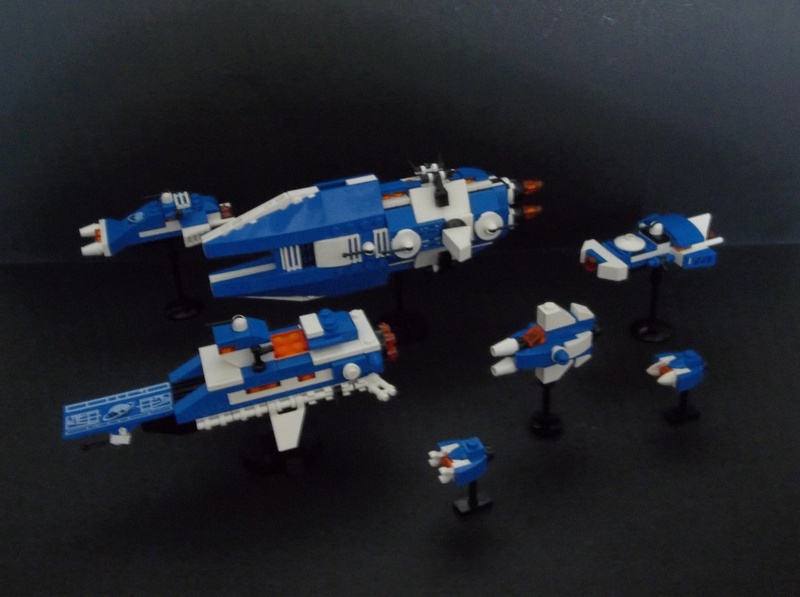 I semi-promised more Ice Planet a week or so ago, and what better way to keep that promise than with a whole fleet? 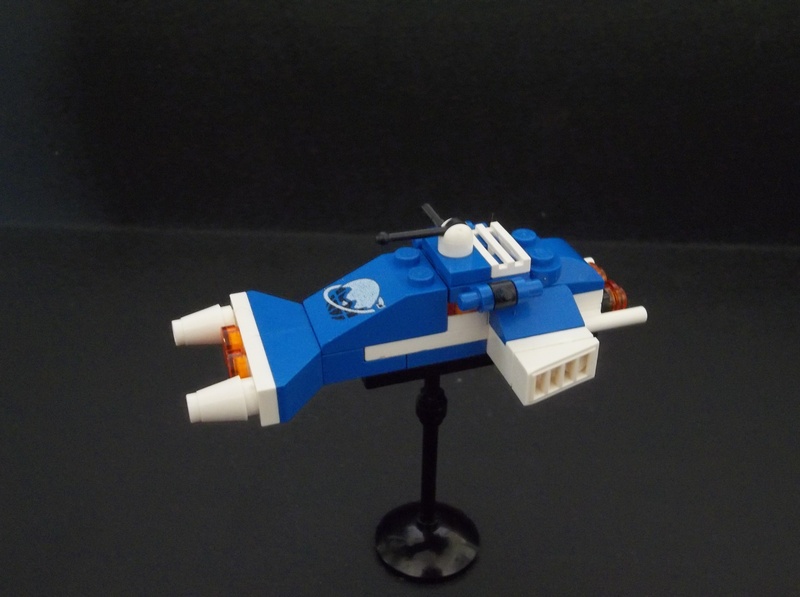 Building a battle squadron for the civilian Iceplaneteers might seem like a bit of a non-sequitur, but people produce M:Tron space fighters and Futuron tanks all the time, so I feel like I’m on safe ground. Besides, who’s to say the Classic Space theme’s widely-theorised Federation even actually exists? Those early Space themes are, after all, from the age before TV shows and named characters and back-stories for the sets. And I have to say I rather like the idea of Krysto as a sort of neutral Switzerland between the Blacktron and the Federation. 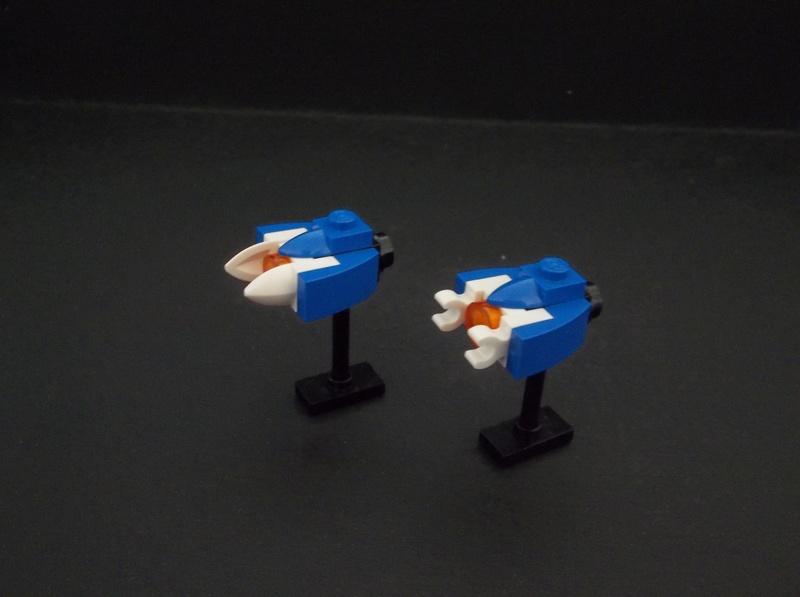 This entry was posted in Lego Classic Space, Lego Space and tagged Battle fleet, Ice Planet, Ice Planet 2002, Lego, Lego spaceship, MOC, Spaceship on September 25, 2017 by geoffhorswood.